Um, this is about to be tearing up some Bloody Mary's at my next brunch (and probably also some buttholes). 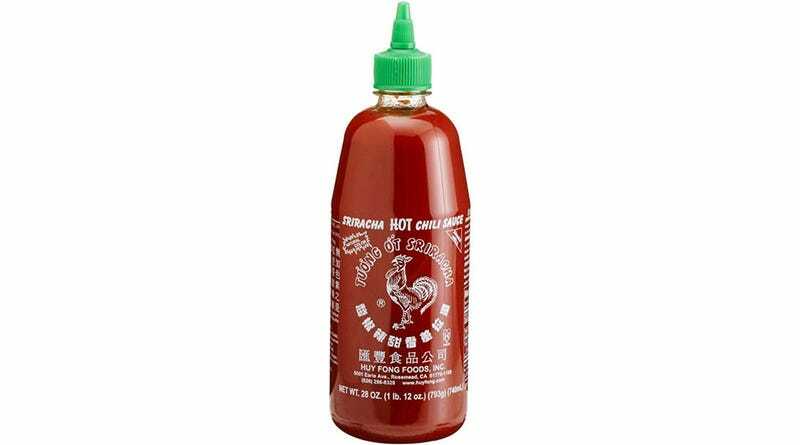 From UV Vodka, the Sriracha vodka is a blend of chili peppers, garlic, and vegetables. I am replacing water with it and expect to live forever or until tomorrow. It's one or the other.